Samantha is an Australian based writer, facilitator and social entrepreneur who recently shaved off her long luscious locks (in favour of a more convenient morning routine). Since emerging into this world her life has involved jumping in puddles, avoiding zombies, earning at least three degrees, presenting nationally and internationally, and is now a slashie (entrepreneur/thought leader/writer/facilitator). Samantha's focus is on inspiring and engaging our emerging leaders and young professionals to reach their potential - helping to count the leaders amongst us all. As an emerging leader in Australia's healthcare scene, she has a a strong list of accomplishments for someone in their early 30s – Founding Director of Acorn Network, a Federal Board Member for the NHMRC'S National Institute for Dementia Research, a recipient of the Layne Beachley Aim For the Stars Scholarship, a non-executive board member of Women's Health and Wellbeing Services, co-founder of Women in Social Enterprise, a former Naval Sailor, has a postgraduate Masters of Occupational Therapy, and is currently completing a Masters of Ageing through the University of Melbourne. 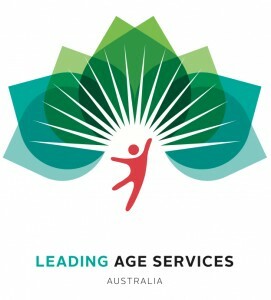 Samantha has written for a number of Australian publications, like Talking Aged Care, The Cusp, and Aged Care Channel. 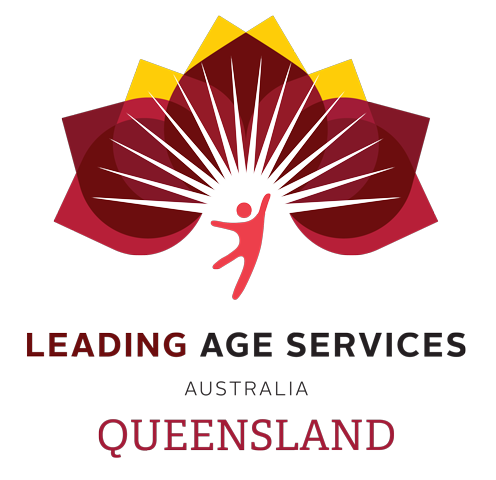 She has also presented nationally and internationally at a number of conference on engaging Generation Y in the workplace, co-founded WiSE to support and ignite the potential of female Social Entrepreneurs, and runs a National Mentoring Program for emerging leaders in the Australian aged care industry. 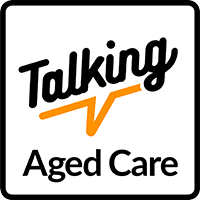 She loves talking and writing about mentoring, the complexities to ageing in Australia, women in social enterprise, and intergenerational connection - just to name a few. Samantha writes for a variety of publications on mentoring, board directorships, and intergenerational issues. See her portfolio and get in touch! You’ve probably heard it before: “get a mentor, it’ll be good for your career.” . Then reality sinks in and it just seems too bloody hard. Right? Samantha is a national and international presenter, experienced facilitator and MC. See where she's been, who she's worked with, and how we can work together.